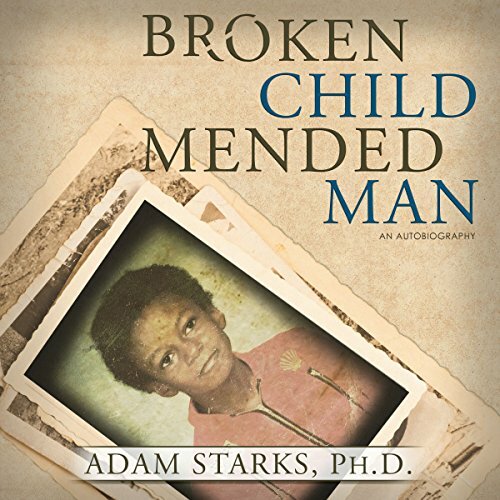 Showing results by author "Adam Starks - PhD"
Broken Child Mended Man is a remarkably compelling memoir touching on childhood neglect, years in foster care, and overcoming the odds to graduate college. Highlighting the emotional and psychological ups and downs during his formative years, Adam Starks manages to reveal human resilience in its most authentic form. Through a life of trial and error, the author displays bountiful courage by achieving life's milestones without a role model. You CAN overcome your childhood!